It’s National Vegetarian Week 2018 and today we are sharing some of our favourite veggie recipes, but also others that vegetarians and meat eaters alike think are so good that they would tempt the most carnivorous person they know, to give veggie food a try. Check out our post from earlier this week highlighting our 16 favourites tried and tested places to eat vegetarian food in the North East, and also our top 5 family-friendly vegetarian meals – perfect for quick and easy meals after school or for a lunch. I’m certainly not a Delia or Nigella. And I have no ambition to win MasterChef, however, food is one of the topics I really enjoy writing about on this blog. Whether that’s eating out or creating recipes for dining at home. I love cooking with and for my family, my boys like to get in on the act in the kitchen too, especially trying new recipes and foods, and creating dairy-free and meat-free alternatives to traditional recipes. National Vegetarian Week 2018 runs from 14-20 May this year and is all about eating delicious and exciting veggie food. There are loads of mouth‑watering recipes and tips on the official website from The Vegetarian Society, and in this blog post, I’m sharing my top 5 recipes that would tempt a meat eater this summer. 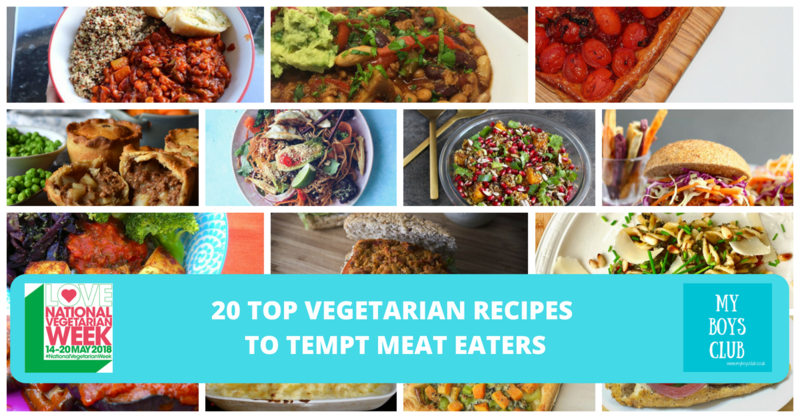 And I’ve also asked a number of other food bloggers of the one dish in their repertoire that would tempt a meat eater to eat veggie. Sharing the tips for the best dish they have learnt to cook and eat without including meat. Eating more veg is good for your wallet, good for the planet and it can be really good for your health too. 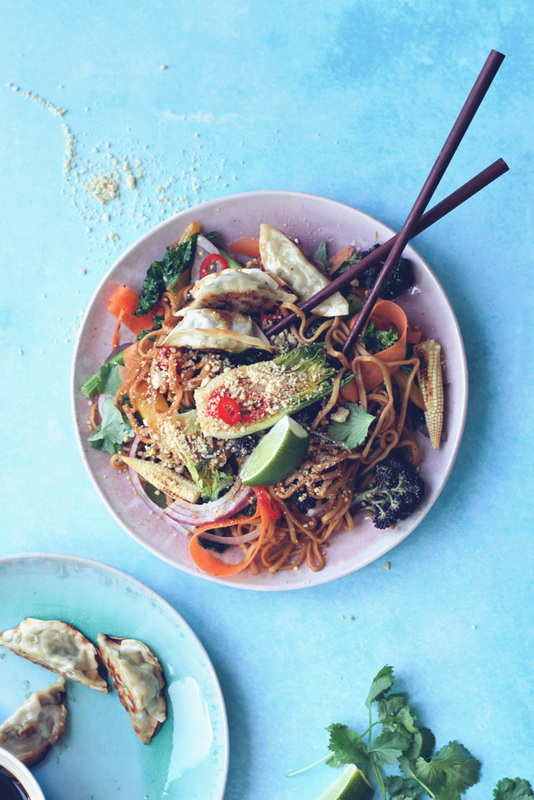 So here goes … my top 5 veggie recipes perfect for a summers day. Earlier this year I was really pleased to be asked if I’d donate a recipe to Heart Research UK, a national charity who fund pioneering medical research into the prevention, treatment and cure of heart disease as well as helping communities improve their lifestyles. 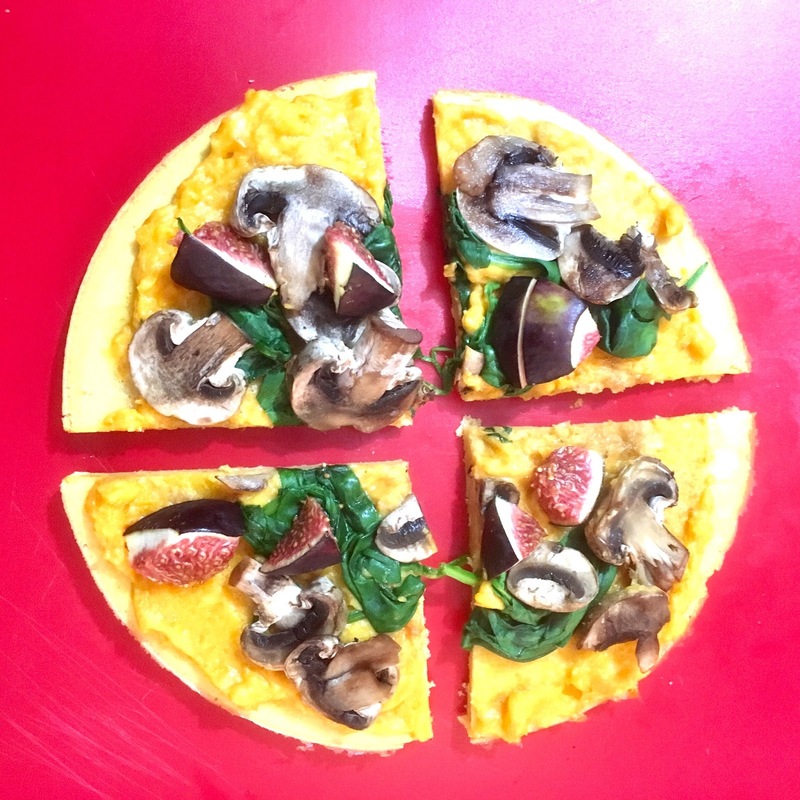 Of course was my response and to my delight my recipe for a vegan Mushroom, fig and spinach pizza was published in their Happy Healthy Heart Cookbook. 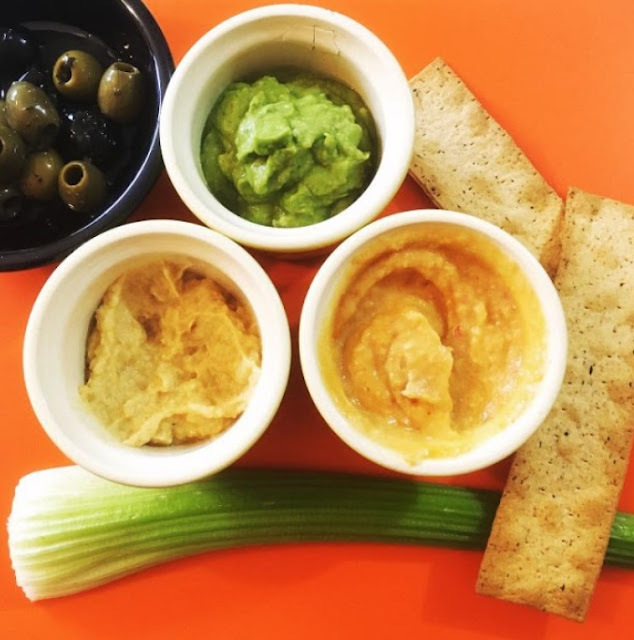 Hummus is one of those foods that yes you can easily buy, it’s available in shops and supermarkets everywhere. 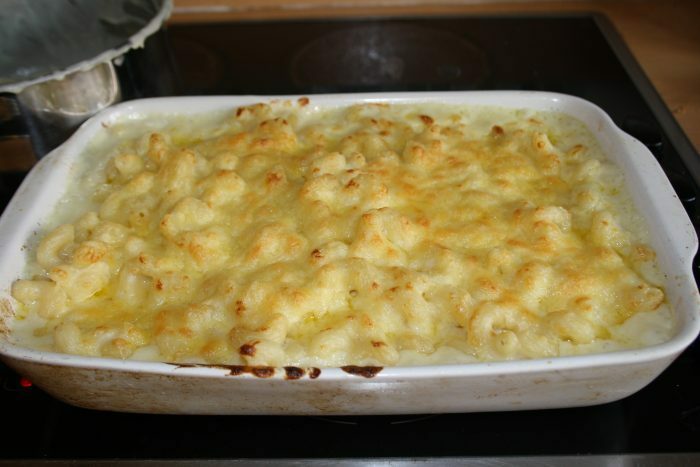 But it is also a food that is also very easy to make at home, perfect for a veggie summer lunch - not to mention so cheap too. I like making hummus I different recipes, savoury ones but also chocolate! 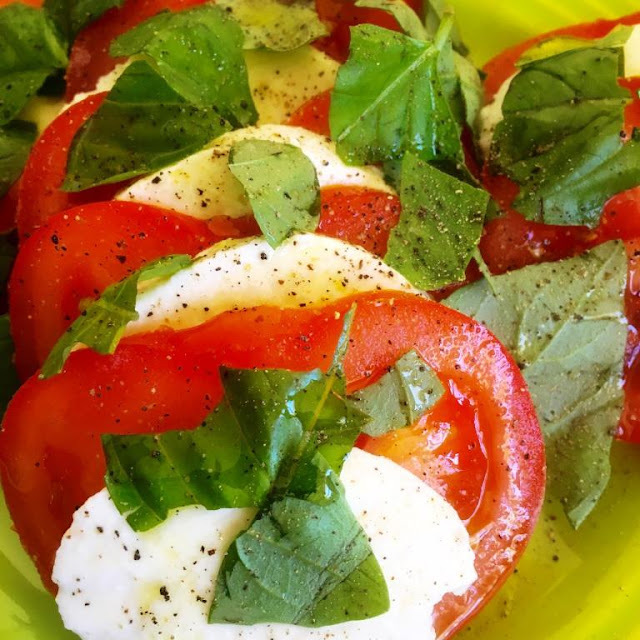 A Caprese salad is found on the majority of most Italian menus. You'll see it as 'Insalata Caprese' in Italian and means "Salad of Capri". In Italy, it is usually served as an antipasto - a starter dish rather than a side dish but I think it also makes for a perfect light lunch in warm sunny weather. And because of this, it's one of my favourites. It's also a quick and simple recipe that anyone can make and goes perfectly with our delicious recipe for a cool citrus coleslaw. I’d discovered the delights of Jackfruit at The Bohemian Restaurant on Pink Lane in Newcastle. We’d tried the Shredded Peking Jackfruit with Hoisin Sauce, pancakes, cucumber and spring onion and couldn’t believe how good it was. So delicious that I decided to try and make it at home. In some parts of the world, Jackfruit is an everyday food, especially in the south and south-east Asia. However here is the UK it is much less well-known. I was only able to buy tins of Jackfruit in a specialist vegan store in Newcastle, not a mainstream supermarket. Much like any starchy food, the secret to cooking jackfruit is all about adding flavour. There are light, tasty, super quick to make and pretty inexpensive too! Great if you are trying to keep to a budget. 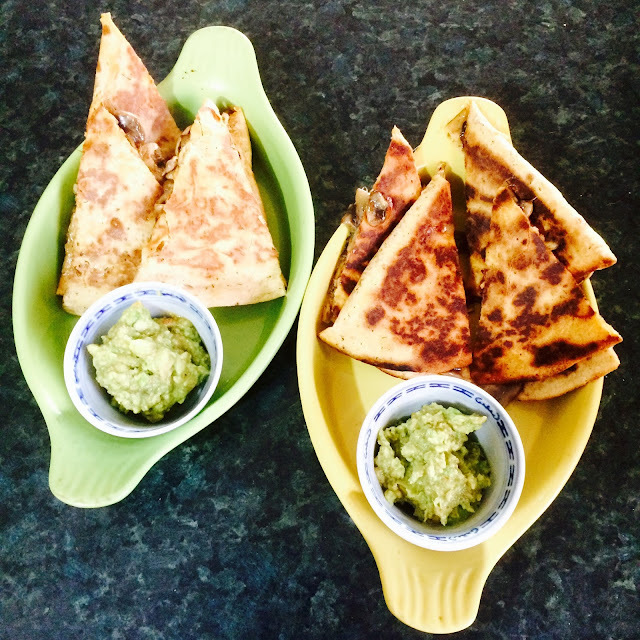 The word "quesadilla" roughly translates to "little cheesy pastry" in Mexican Spanish. It is usually a corn tortilla but can be wheat, filled with cheese or a savoury mixture of spices or vegetables. 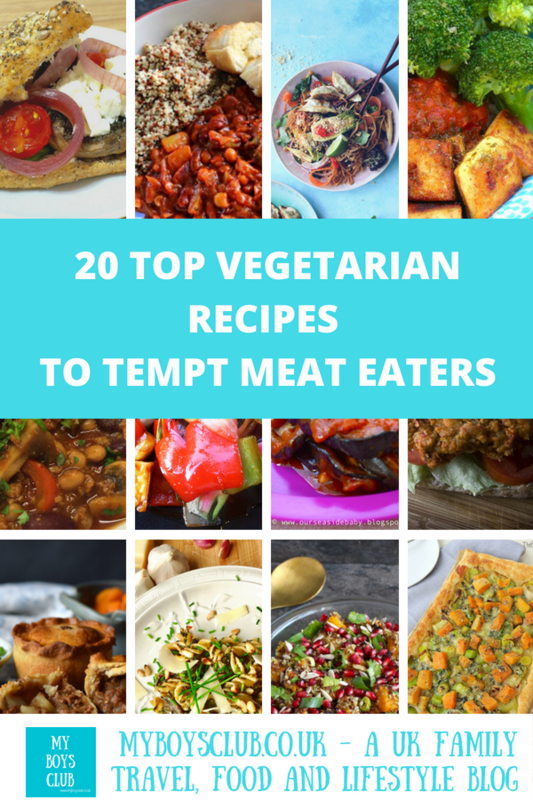 I asked a number of other food bloggers of the one dish in their repertoire that would tempt a meat eater to eat veggie. Thank you to the following bloggers for allowing me to share their tips for the best dish they have learnt to cook and eat without including meat. 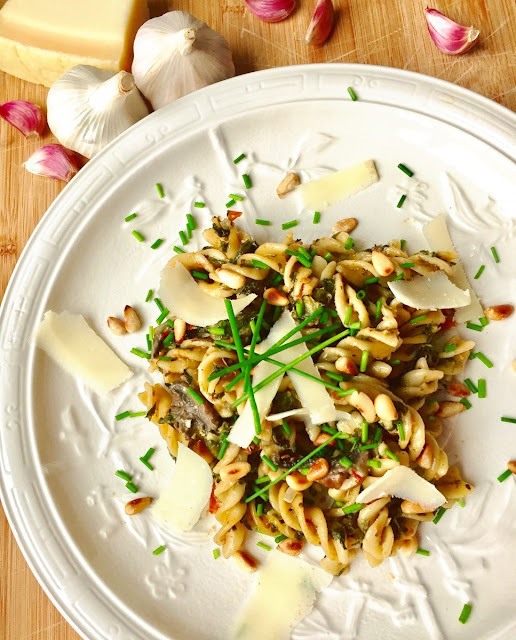 Éva says it’s got to be her Creamy Spinach And Mushroom One Pot Pasta because dishes with mushroom are always perceived as somehow in between a meat-based meal and a vegetarian meal, so they are least likely to object. 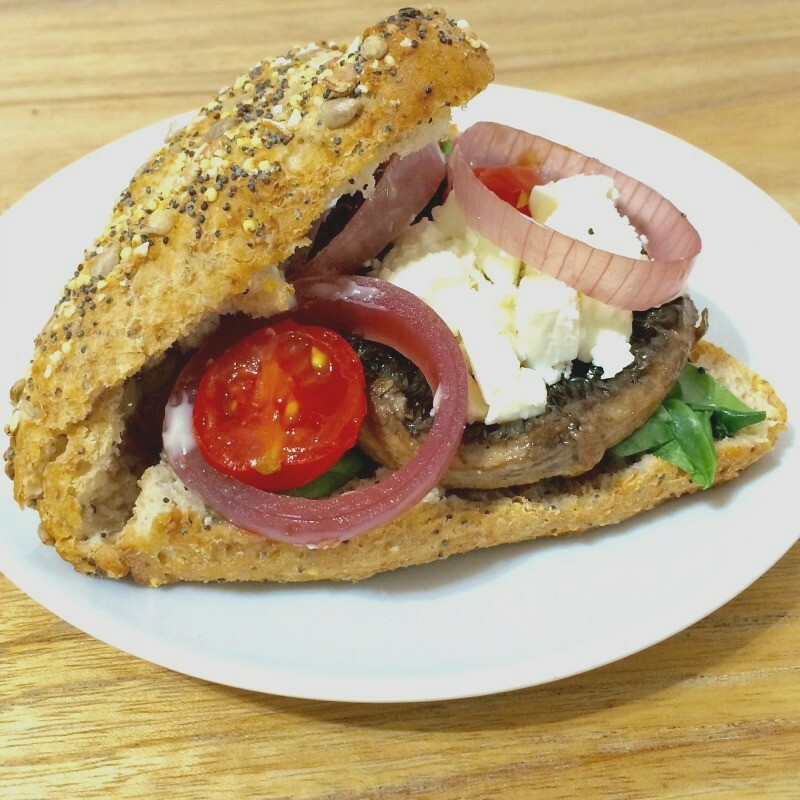 When she cooks vegetarian dishes for both veggies and carnivores she would normally use mushroom – I often do too. 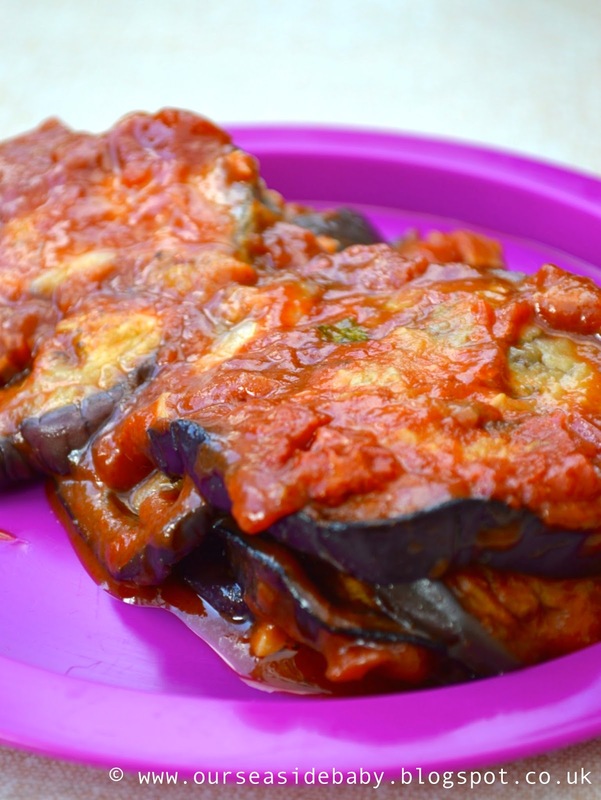 Polly says her Aubergine Parmigiana created for a child would also tempt anyone and having seen the pictures I have to agree. I have to say this looks delicious. 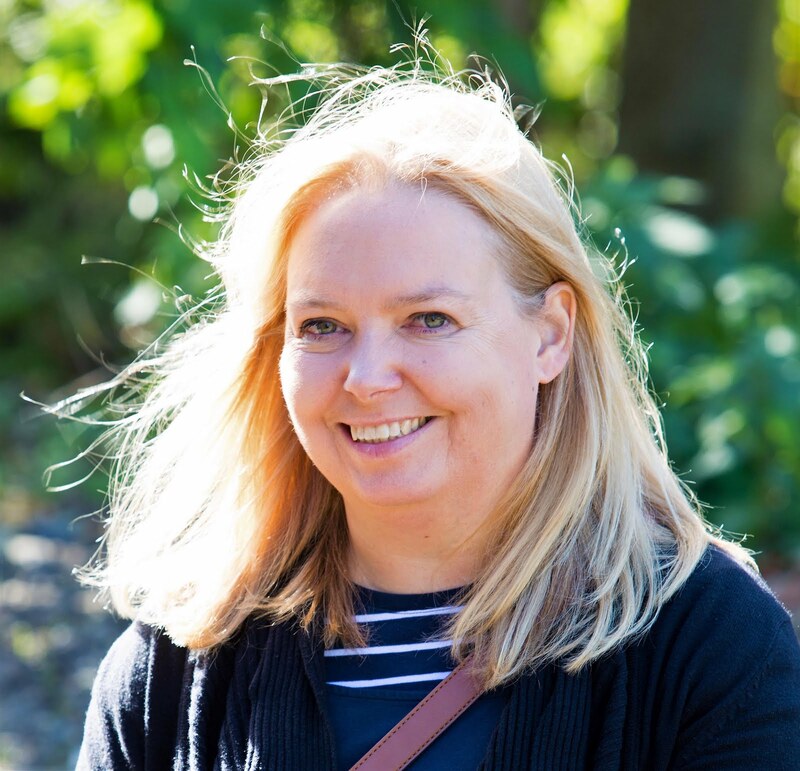 Cass isn’t vegetarian but is a meat eater herself who also, loves vegetarian food and her families favourite vegetarian food is plain old macaroni cheese which is also their favourite family meal of all time! 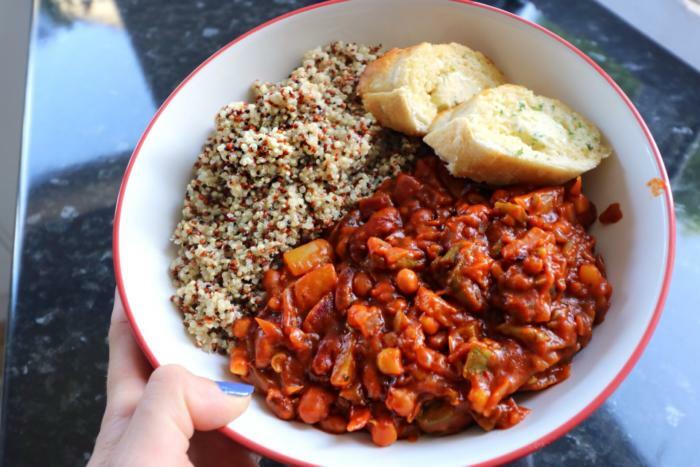 Steve says his recipe for a meat-free chilli is great if you're trying to follow a healthier diet as it contains fewer calories and fat than traditional chilli yet the Quorn meat ensures the dish still has that 'meaty' texture so you don't feel like you're missing out. 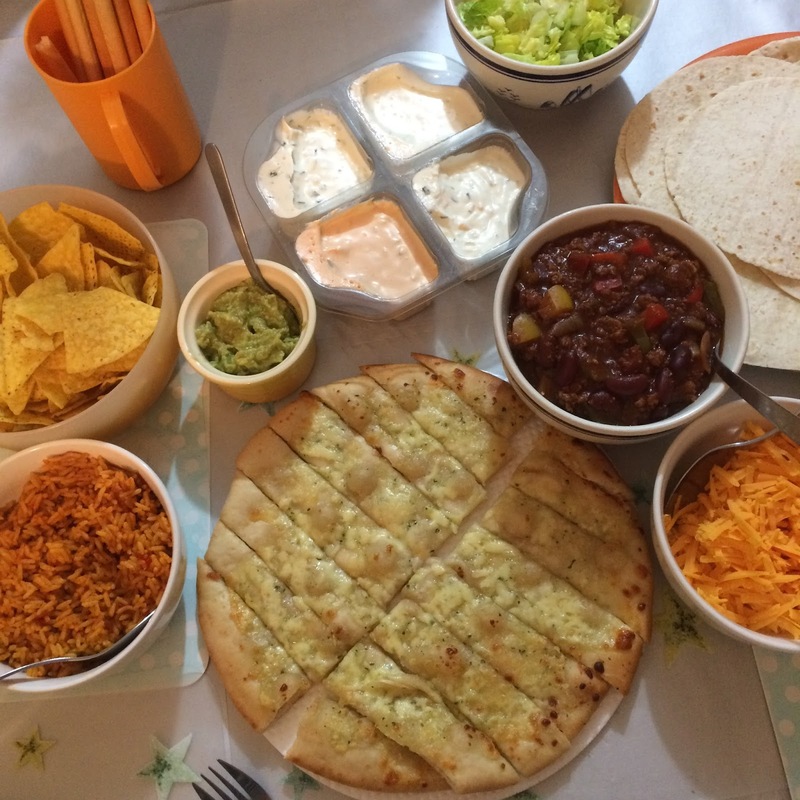 I’ve been cooking spag bol and chilli’s with Quorn for meat eaters for a long time now and it always gets eaten up – here is my recipe for a Family Mexican Feast – veggie style! And Ami says she always gets good feedback on her Vegetarian Chilli. 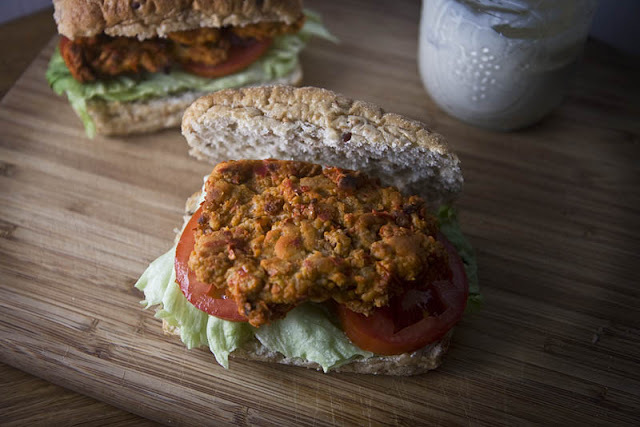 This recipe uses beans rather than Quorn and the paprika gives it a lovely smokey flavour, the cinnamon makes it sweet and chilli makes it hot. Sounds delicious. Becky says her mushroom burgers would temp a meat eater because they are juicy and chewy and feels substantial and are a great burger replacement! 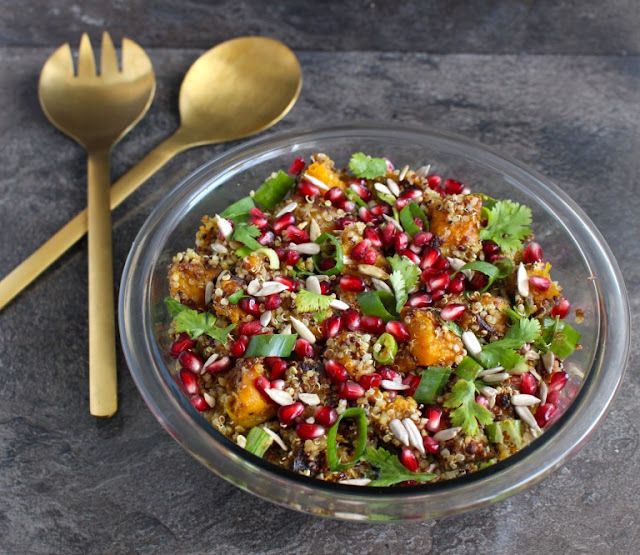 Sylvie makes a Moroccan Spiced Roasted Pumpkin and Quinoa Salad. The roasted pumpkins are crunchy outside but soft inside, and deliciously sweet and in this recipe is marinated with a mix of Garlic, Cumin, Turmeric and Cinnamon. Quinoa, when not overcooked, is a great crunchy addition to any dish! Amy makes and eats Vegan Pad Thai at least once a week. She says she has made it for guests and no one’s ever complained about the lack of meat because it’s so tasty. The noodles, the peanuts and the rainbow veggies are enough to tempt anyone. Also popping some veggie Gyozu on the side makes the dish like something you’d get eating out. I agree when food is really tasty nobody notices that there’s no meat! Sage says her buffalo seitan was the most requested recipe by her husband and stepson (who are meat eaters). Her stepson even used to tell his friends how "amazing" it was that his stepmom could make "buffalo wings" without chicken, "like magic." Angela says here homemade vegetarian meat & potato pies are pure comfort food - but without the meat! 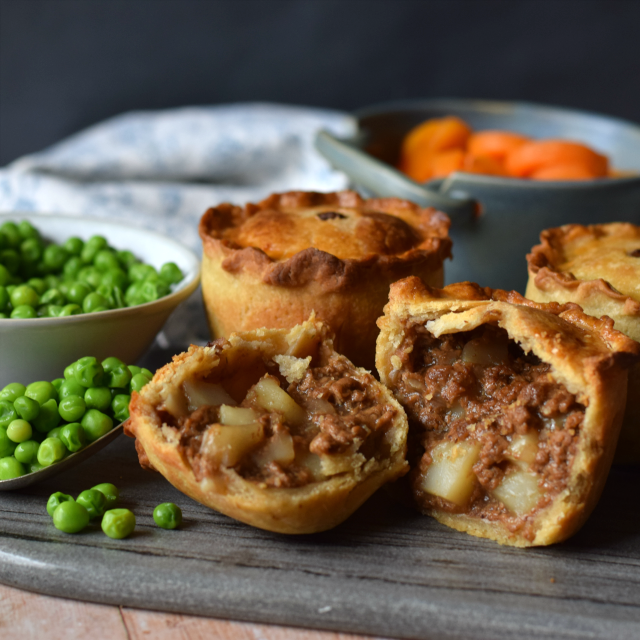 With a yummy hot water crust pastry, filled with a delicious Quorn based 'meat' and potato chunks which have taken up the delicious flavours of the gravy, these pies are humble but trust me you won't miss the meat. Choclette suggests colourful comfort in a bowl. An easy and versatile way of eating whatever vegetables you have to hand together with rice, maple marinated tofu and smoked tomato sauce. Vibrant, flavoursome and versatile which is sure to become a firm favourite. 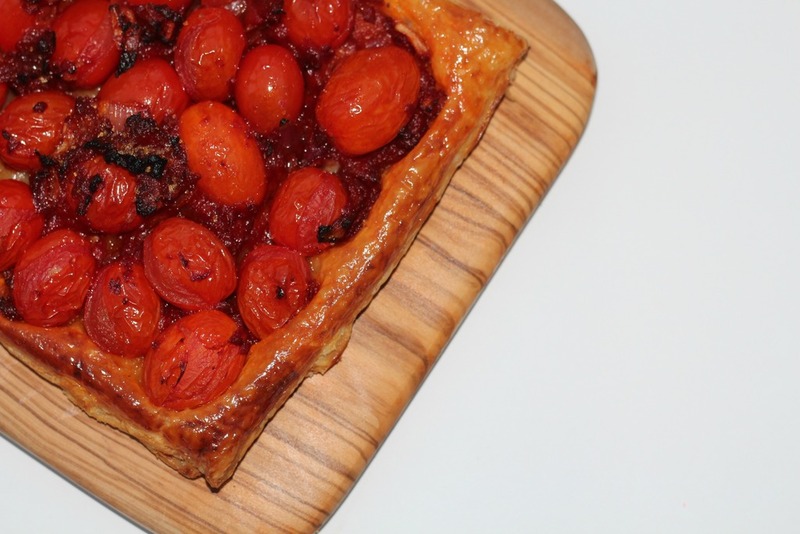 Louise says the only way she can get her meat-loving husband to eat a vegetarian meal is by cooking Tomato Tart with Pesto Creme Fraiche She says it’s the pesto creme fraiche that makes it. 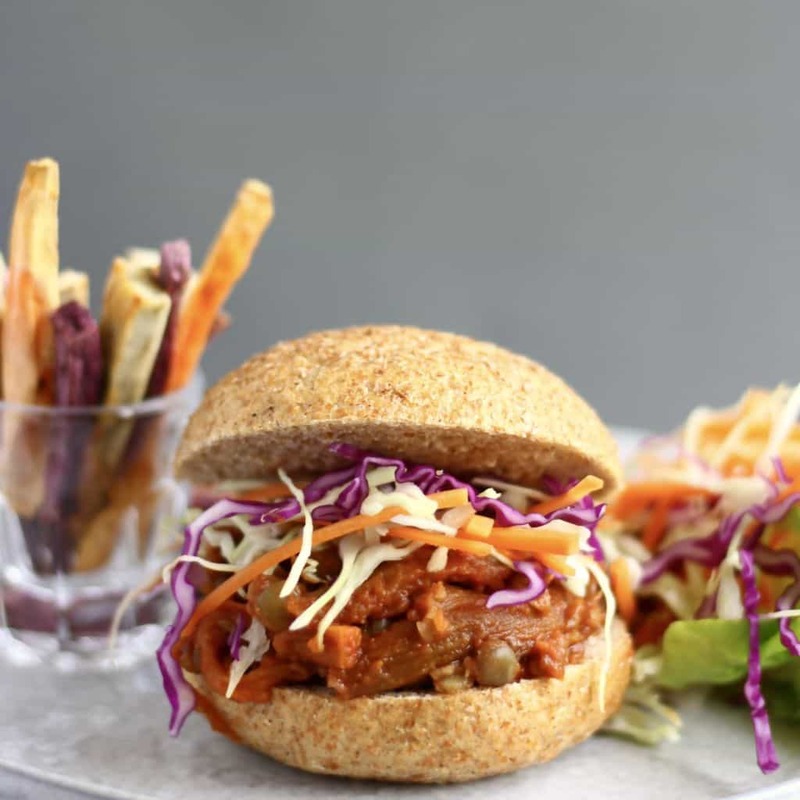 Rhian’s Vegan Eggplant Pulled Pork Burger is easy to make, and she says just as tasty as the real thing and packed full of plant-based goodness. Kat’s Butternut Squash, Leek & Stilton Tart looks so good. She says it’s an easy and tasty meal that can be rustled up quickly after a long day at work. 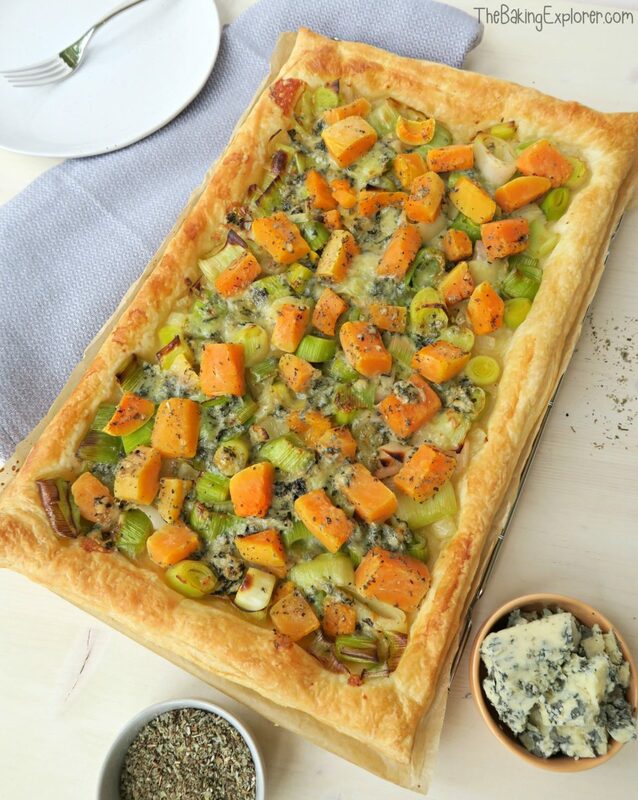 which is both healthy and delicious meal With crispy pastry and melted cheese it will surely win any meat eater over! 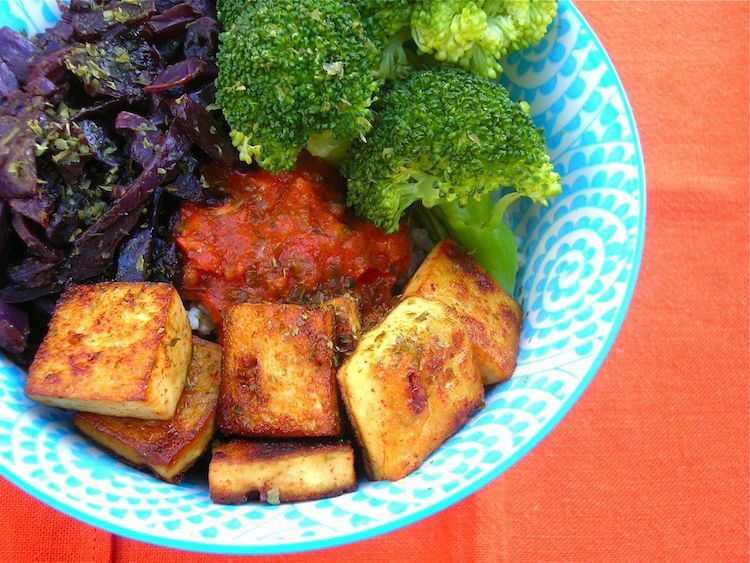 What's your favourite vegetarian dish? What a delicious selection of vegetarian choices Deb, there's so many choices to tempt even the most steadfast of meat eaters. Thankyou so much for including our 'meat' & potato pies.